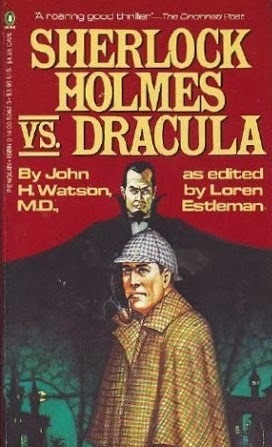 These two highly entertaining novels by Loren D. Estleman revealed the Great Detective's involvement in the events of two other classic books of the Victorian era. My predecessor, Win Scott Eckert, listed both books in Vol. 1. 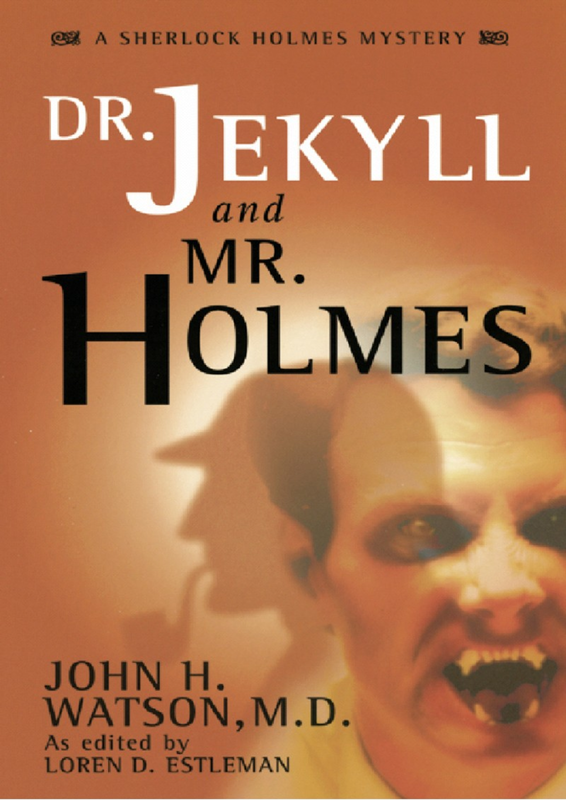 I remember finding a copy of this book in my used book store shelved under W for Watson. This same book store has an old copy of Venus on the Half Shell under T because it's one of the old copies "by Kilgore Trout." I probably should pick that one up as a curiosity though it wasn't my favorite Farmer book. Now that Amos Walker is in, Estleman is well established in the CU. Just need a link to his Deputy Page Murdock Westerns. But I don't know whether the Decker books have any links to other characters that are already in. Randisi seems to do this a lot. He also wrote the Gunsmith series which is in, so maybe they have a reference to that series. Maybe. I just got THE GUNSMITH #209: DEATH TIMES FIVE. On Page 11, Clint Adams tells Judge Parker, "So send someone to stop them. Send Bass. Or that fellow Murdoch you're so all-fired proud of." Bass Reeves was a real person, one of the first African-American Deputy U.S. Marshals. I can't find any reference to a real U.S. Marshal in the old west named Murdoch, so despite the slight difference in spelling, I'm pretty sure it's a reference to Page Murdock, especially given Randisi's references to Murdock in a couple other novels.